With this product you can accumulate up to 34 Glitter Points. 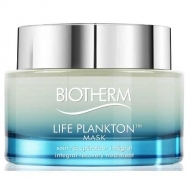 Decreases the puffiness and dark circles. 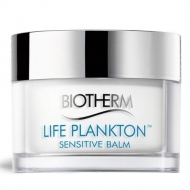 DESCRIPTION: Life Plankton Eye from Biotherm is an essential regenerative care for the eye contour. 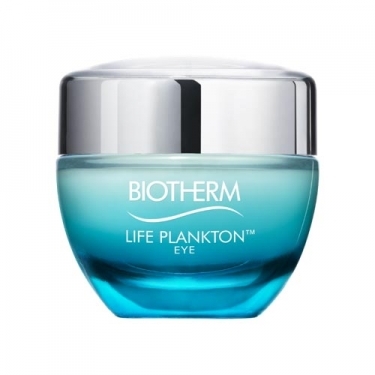 With an infusion of high concentration, this product optimizes skin regeneration for a visibly younger-looking look after 8 days: the skin around the eyes becomes more dense, firm and resilient; wrinkles and fine lines seem diminished; the rumps and dark circles look reduced. 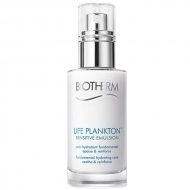 Apply every morning and night in the eye contour area.